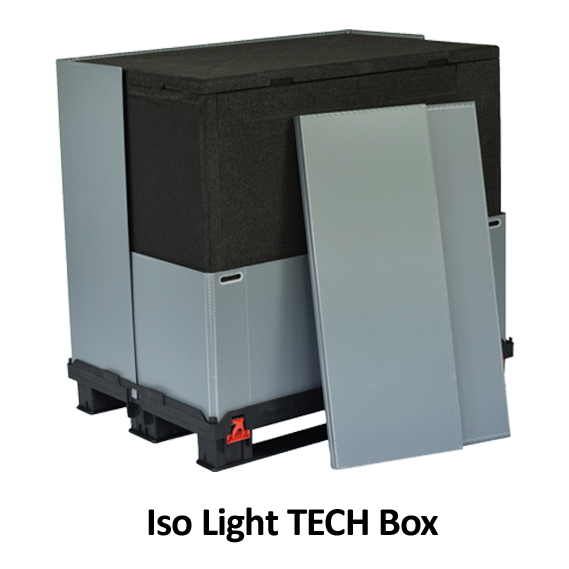 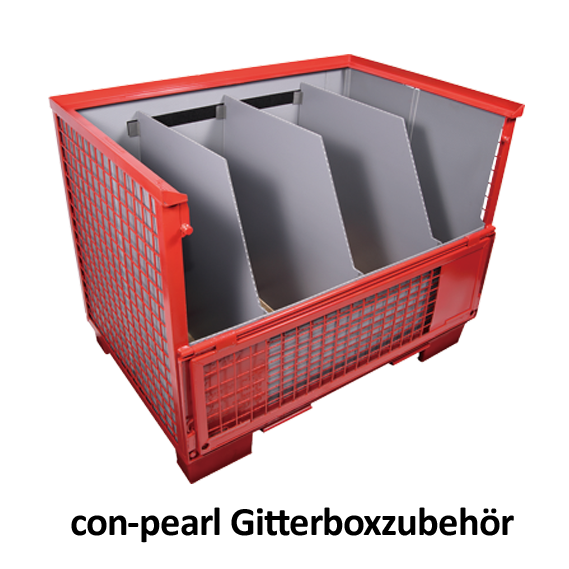 The Pallet TOP Box™ is the ideal box to put on single and multi-use pallets made of wood, plastic or metal. 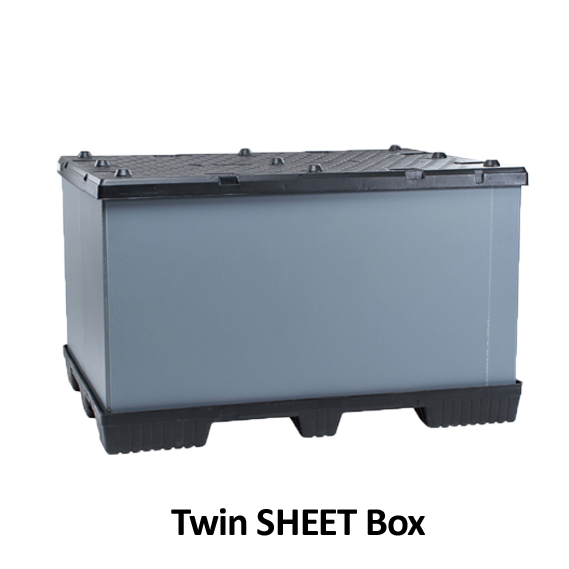 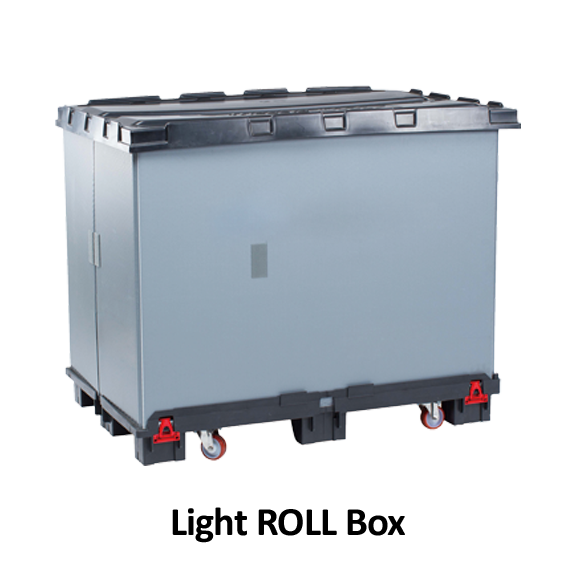 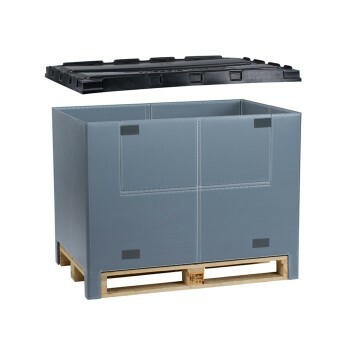 The pallet container combines the features of Con-Pearl® with the advantages of all different kinds of pallets. 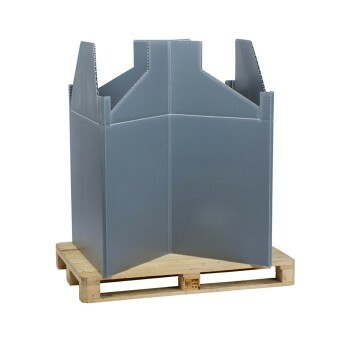 Our plastic pallet boxes and pallet frames are regularly tested by official institutes. 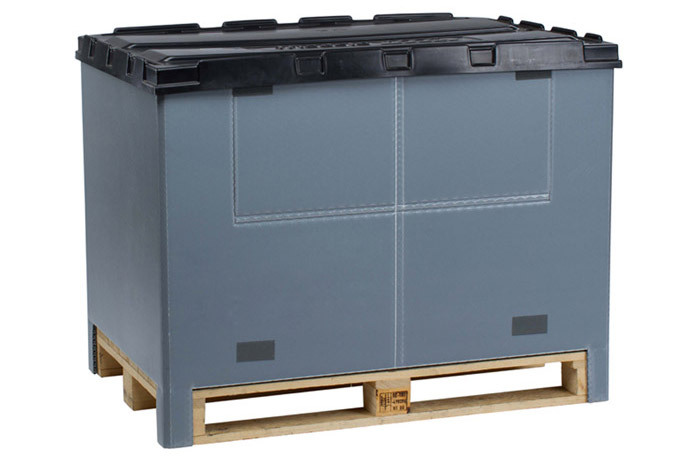 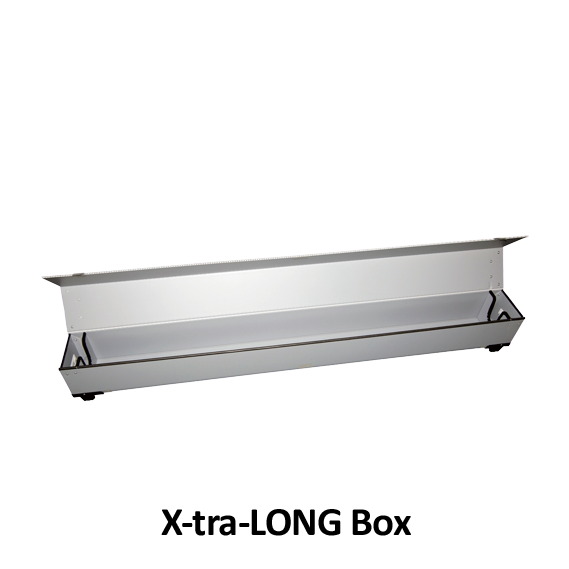 The lid on the Pallet TOP Box™ is deep-drawn from an approx. 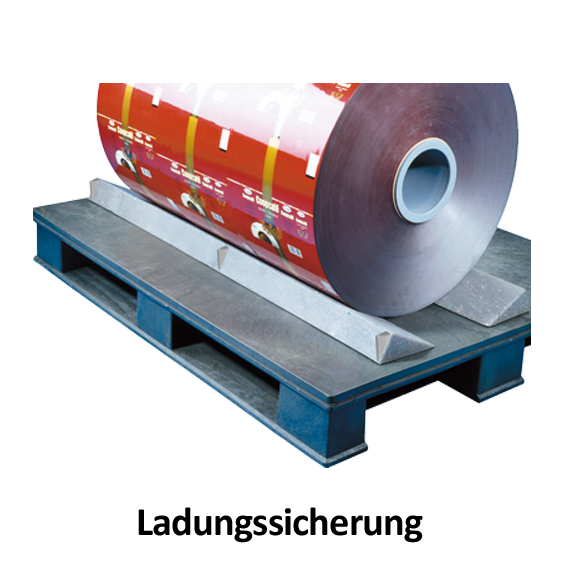 5 mm thick plastic foil and is suitable for European standard dimensions. 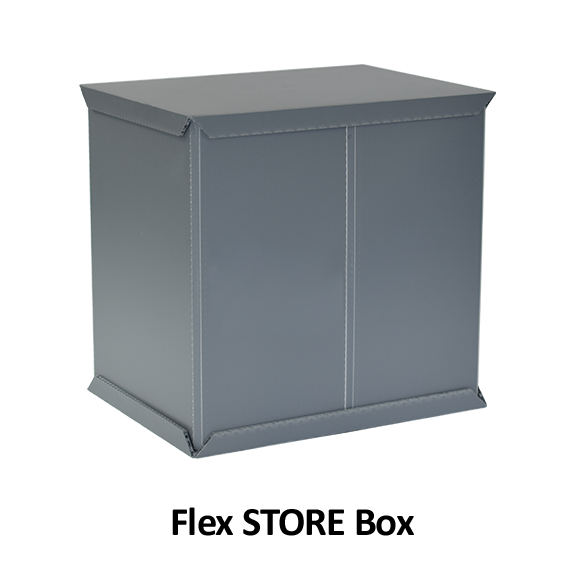 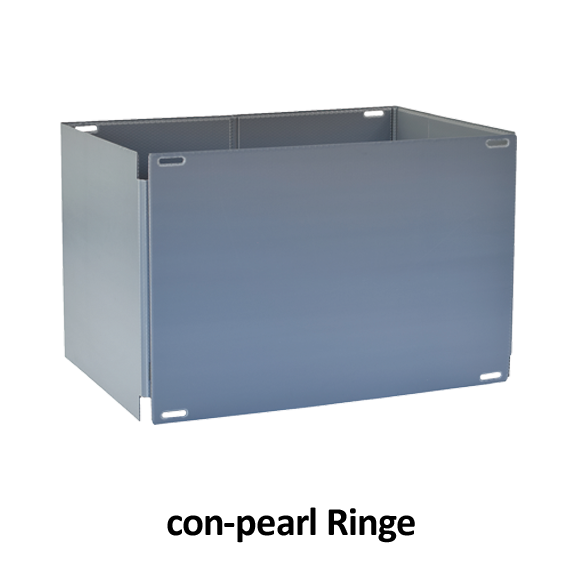 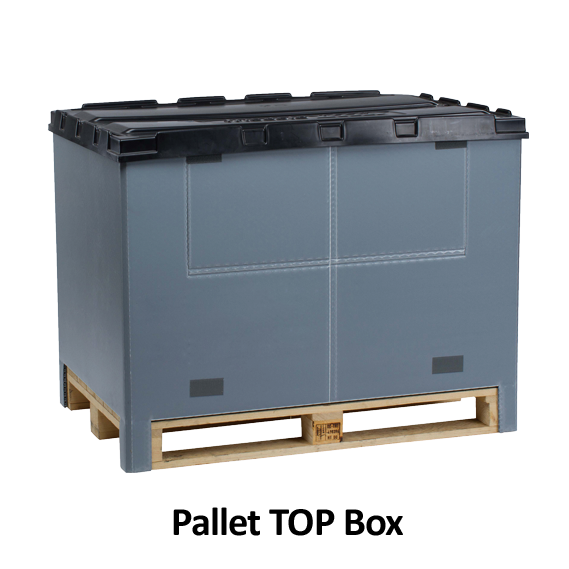 The pallet container consists of a Con-Pearl® sleeve with integrated foldable bottom and four corner fixations.